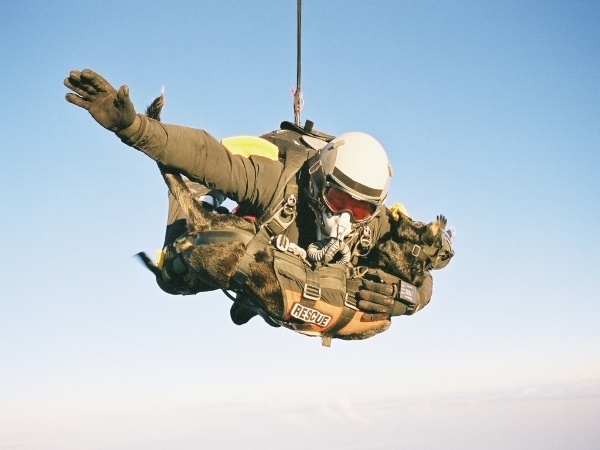 Dogs love to work, and these are the posts that honor them. 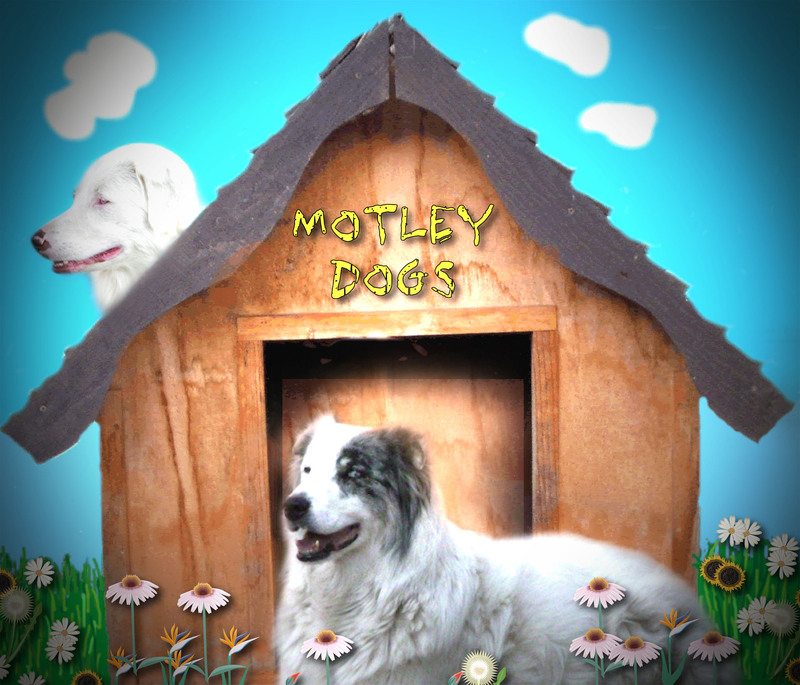 Includes therapy dogs along with any working type dog posting. 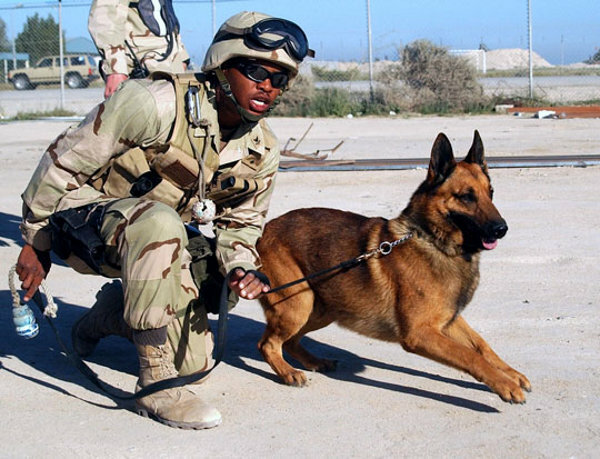 Dogs in the Military. Photos. 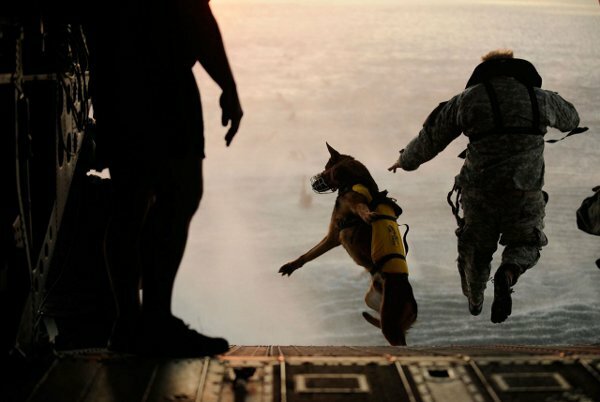 I see pictures of dogs in the military (many more below), risking their lives out of their complete devotion to their trainer, and I am overwhelmed with feelings I am unable to articulate. 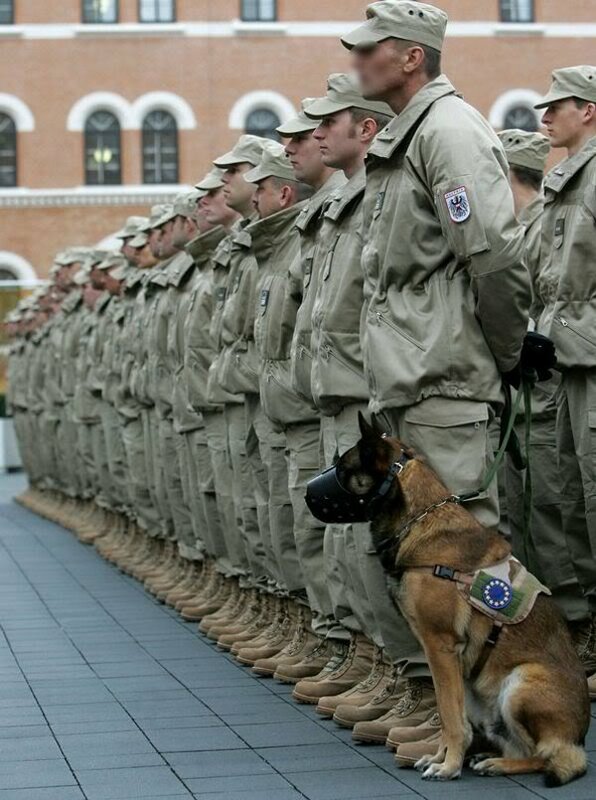 These dogs do these honorable deeds not for political reasons, not for religious reasons, not for monetary reasons…. 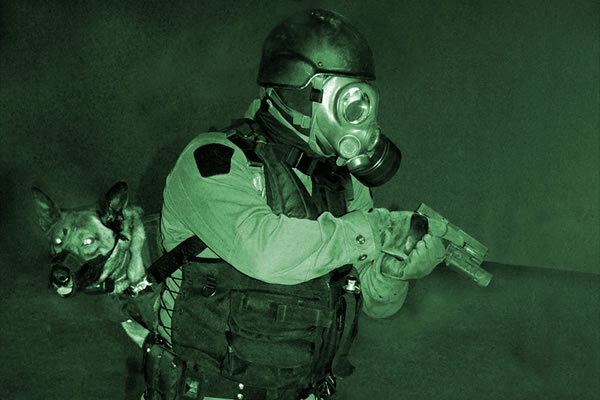 they do this because they believe and they trust their master. 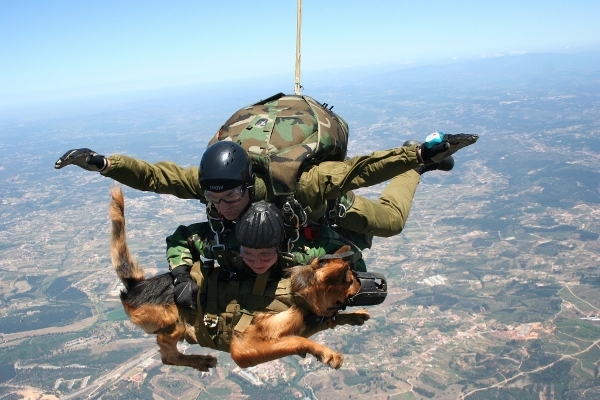 Dogs are truly amazing animals…. 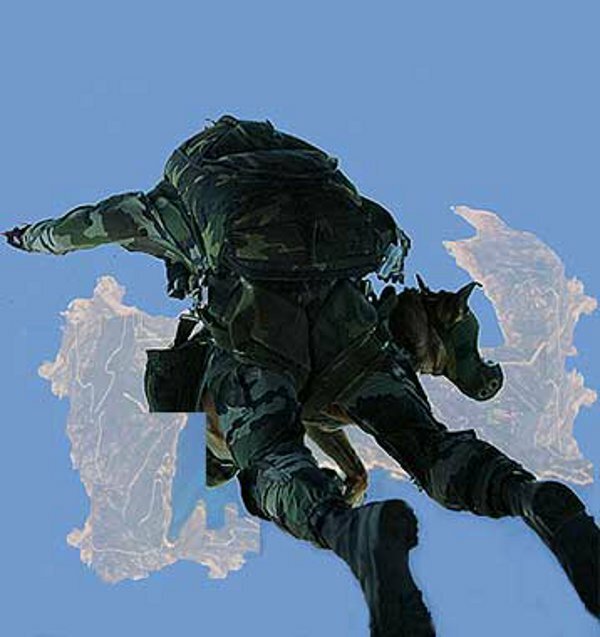 Here is a brief rundown on the history of dogs in warfare (source Wikipedia) followed by some amazing photos. 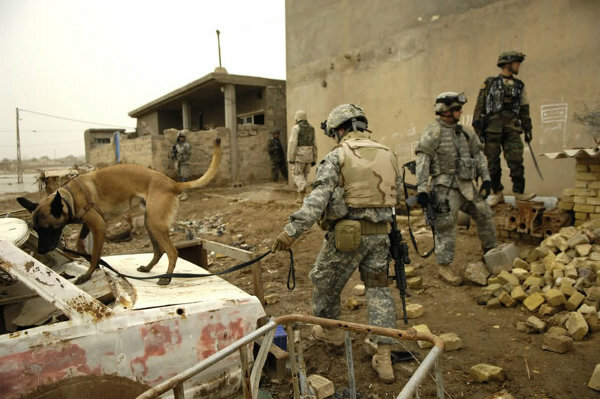 2011: United States Navy SEALs used a Belgian Malinois war dog named Cairo in Operation Neptune Spear, in which Osama bin Laden was killed (the first picture below is of Cairo). 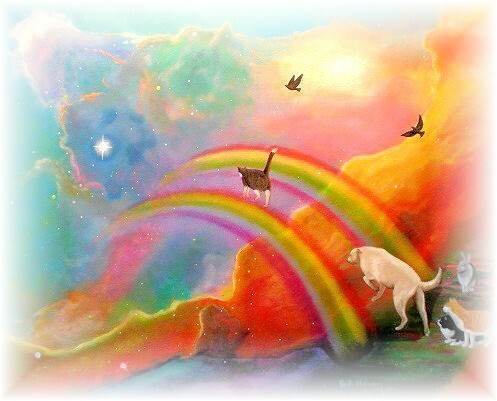 Dog Bless You – Facebook “LIKE” Dog Bless You and Support Our Vets! 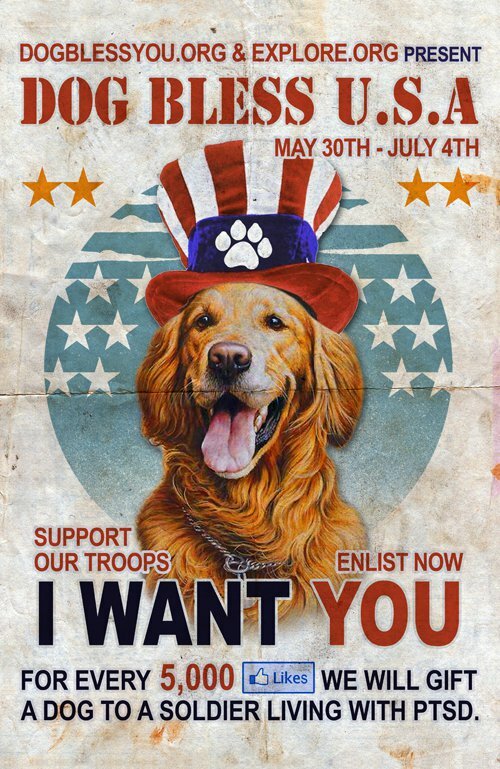 From Memorial Day through July 4th, Explore.org will pair up to 100 companion and service dogs, valued at $500,000, with veterans who live with PTSD. 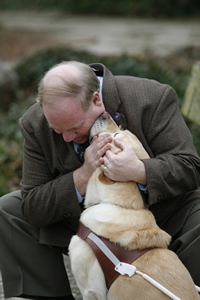 For every 5,000 “Likes” on their Facebook page, a vet will receive a service dog. Currently, the “Like” count is at 206,908. 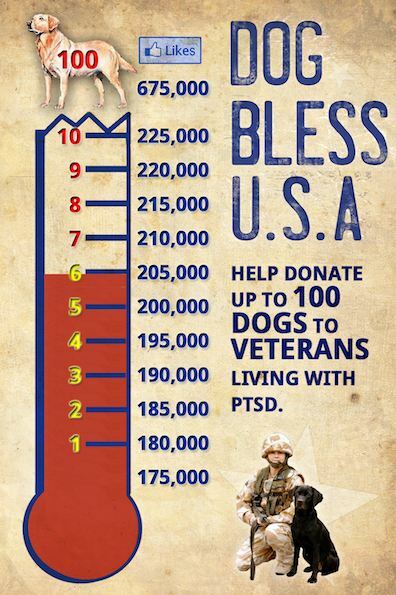 The Facebook page: Dog Bless You – Join Dog Bless You and Support Our Vets! 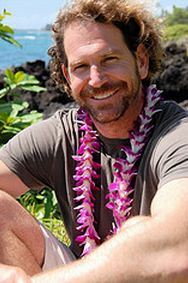 Joining is simply clicking on the “Like” button. Nothing more. No forms, no emails, no verifications, etc. Just click “Like”… cannot be any more simple that that. 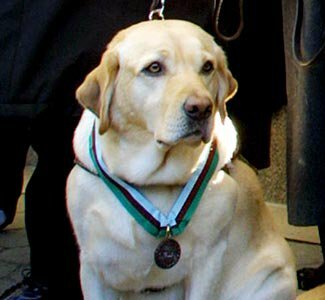 The initiative aims to spread awareness about the healing role dogs can play in the lives of those suffering from PTSD. 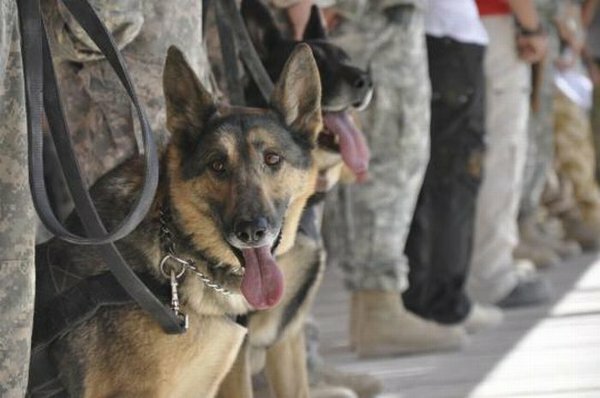 “Doctors, psychologists, and certainly veterans will all attest to the incredible benefits dogs bring to those suffering from the impact of war,” said Paul Rieckhoff, executive director and founder of IAVA. 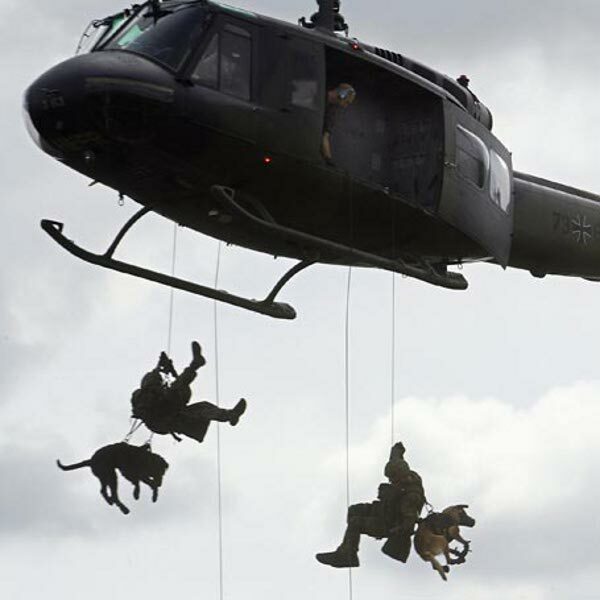 “I’m sure during the course of this campaign, we’ll see and hear some amazing stories from our brave service people whose dogs have been a prime source of salvation,” said Rieckhoff.